As one Olsen sister rises in the Hollywood spotlight, another one denounces her acting fame: Ashley Olsen swears that she will never pick up a script again! 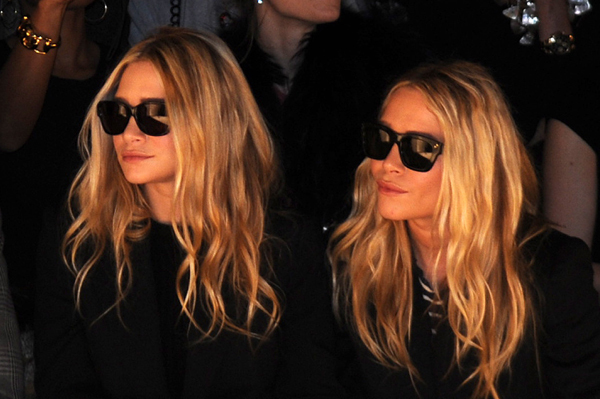 If you cherish the days when the Olsen twins graced the silver screen, you’re not alone. From Full House to New York Minute, Mary-Kate and Ashley Olsen were the definitive child stars for the decade. But now that the two are all grown up and knee deep in their designer duties, Ashley Olsen has announced that her acting days are over. She and Mary-Kate are incredibly focused on their many fashion lines —The Row, Elizabeth and James and Olsenböye. Though Ashley and her twin are no longer in the Hollywood spotlight — comfortably occupied currently by their sister, Elizabeth Olsen — she explained that she and Mary-Kate are still incredibly in tune.